Once again I just want to go back to the movie LINCOLN to share one more ﻿amazing learning from the same. Abraham Lincoln is witty, humourous for most of the movie but during 2 instances we see the powerful Lincoln exercising his power of being President of United States of America. These two scenes teach us that all of us need to exercise the power vested with us at the right time. While Lincoln is discussing with his fellow-mates in his board room about the passing of the motion for 13th ammedment to the American constitution, his colleagues claim that the civil war would end in a week and the term of Lincoln was nearing its end and hence it's not the ideal time to pass the motion as it cannot be used for any political benefit. They even offer other reasons that the confederate peace talks would be coming up and hence the motion needs to be postponed. 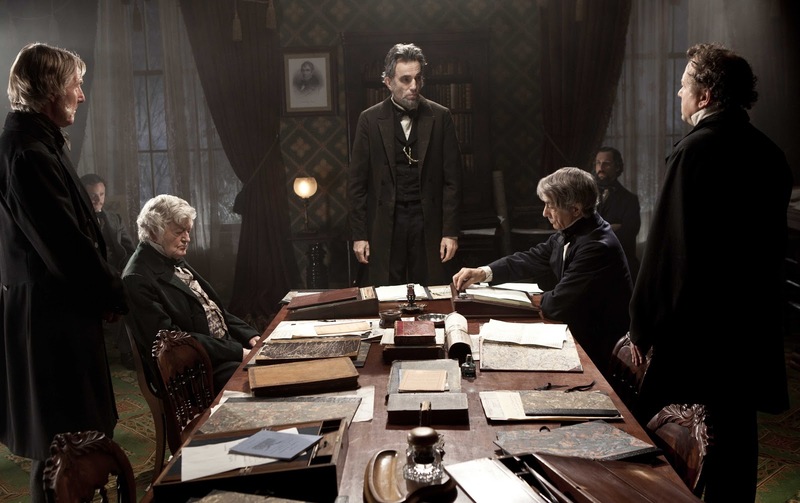 At that time Lincoln bangs the table and says it's the right time to pass the resolution and shouts 'Now! ', 'Now! ', 'Now!' thrice at the people around him and all of them just agree to his decision.